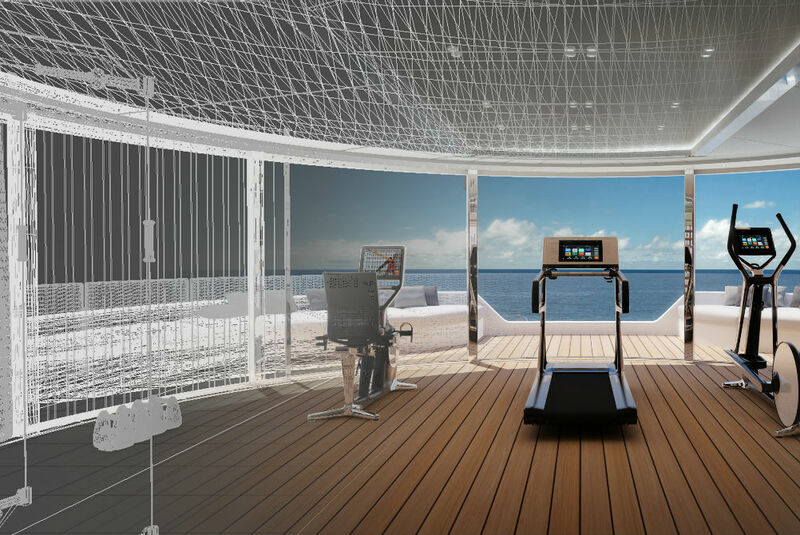 Superyacht gym design is all about stripping back the processes of traditional wellness area planning and working within the constraints of an ever changing environment. The challenges you face flit between the explicit needs of the user, the safety of the vessel and the space afforded you by whichever yacht designer came up with the general aesthetics of the superyacht gym. As ever, careful product choice is a huge part of creating a yacht gym which both looks appealing and performs just as well as its counterparts on land. 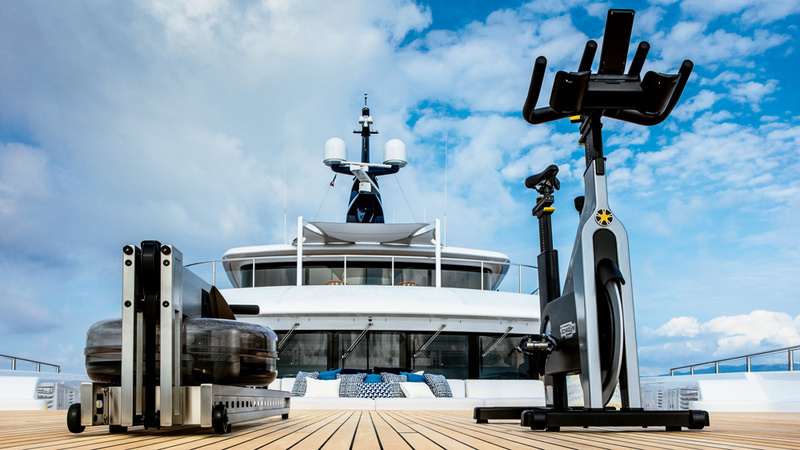 These are some of the best pieces of yacht gym equipment that we recommend for just about all of our superyacht gym design projects. 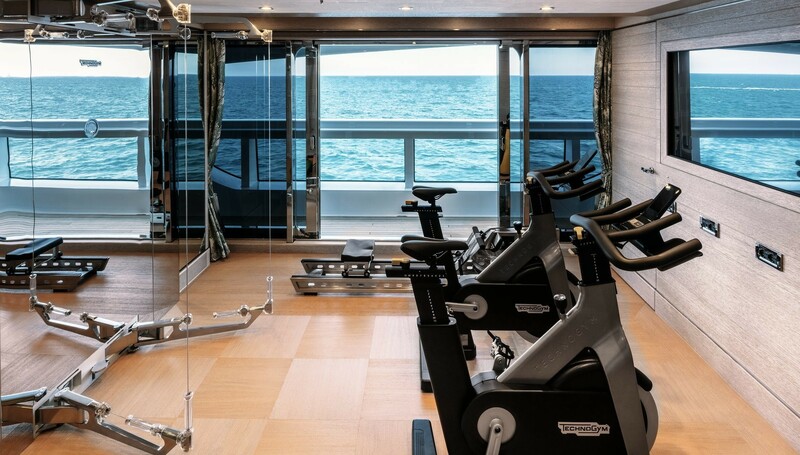 Seen here onboard CRN Cloud 9, this Technogym Kinesis Personal Vision is showing just why it is a great piece of superyacht gym equipment; perfectly reflecting the beautiful ocean horizon. We recommend the Kinesis machine as it crams many exercises into a small footprint yet does not sacrifice on quality or aesthetics. 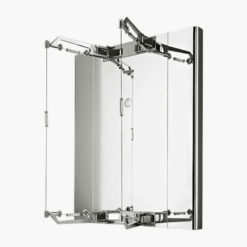 The Vision version (which is mirrored) is perfect for gym environments as it brings more light into the room and gives the illusion of space. Another shot of CLOUD 9’s superyacht gym setup, and this time the spotlight is on the S1. 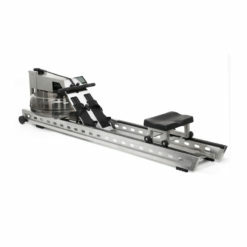 We’ve actually talked before about why this amazing Water Rower is just fantastic for use onboard a yacht in our recent #ProductoftheWeek Blog. The general gist of it is that the Water Rower blends seamlessly into the marine environment due to its beautiful design and all-natural water resistance. The Stainless steel S1 goes a step further in its synergy with superyachts, as it is materially similar to most of the shiny stuff you see on the exterior decks! 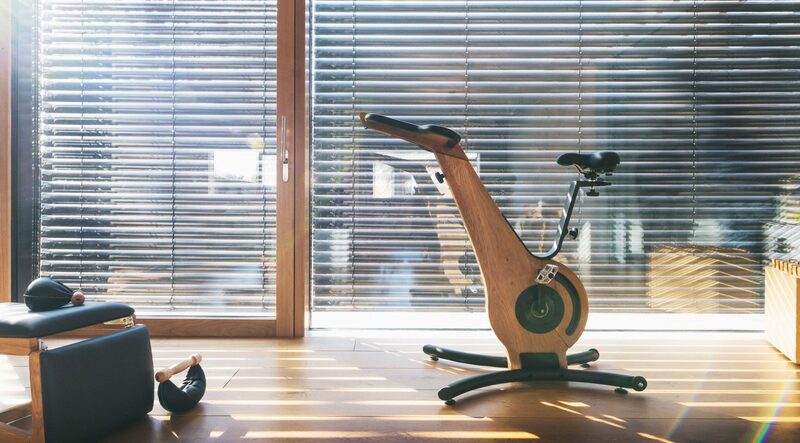 Relatively new to our range, the NoHrd bike brings a new element of detailed design to the family of exercise bike options we offer to our superyacht gym customers. 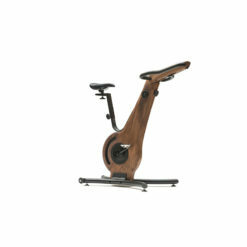 NoHrd is a brand we love as their approach to equipment is different from almost all other gym equipment manufacturers. Wood as a material for use in gym kit is excellent as it is softer and more appealing to look at sometimes than plastic and metal. Secondly, wood is an excellent material for use in the maritime environment, as it is easy to maintain and blends in well on superyachts with teak and other woods used onboard. The Flexbells have long been one of our bestselling adjustable dumbbell sets, and we are proud to be one of the top UK retailers of this product into the home and commercial gym markets. As a piece of yacht gym equipment, the Flexbells come in as a top purchase due to their space saving nature – a single weight can go up to 32kg! Another feature which works well in superyacht gyms is the flat edge at the base of the weight which stops them rolling around the deck in any sort of swell. 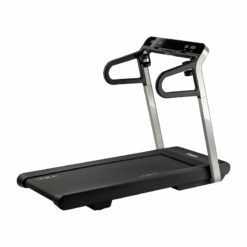 Over the past few years we have been continually amazed by this compact folding treadmill. The Technogym My Run must be one of our top performers on the high seas! It has a unique folding mechanism which makes it easy to store and lightweight for crew members to move around the boat. 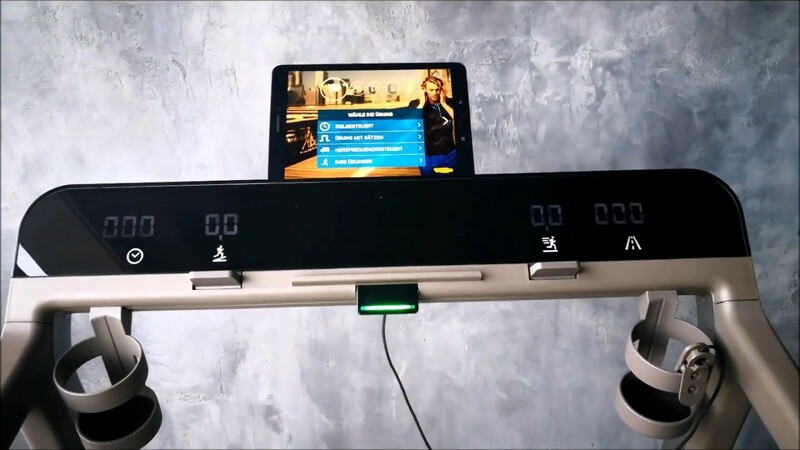 A cleverly integrated iPad holder means this piece of yacht gym equipment is the ETO’s best friend – as the guests can stream all of their movies and use their favourite apps whilst running. 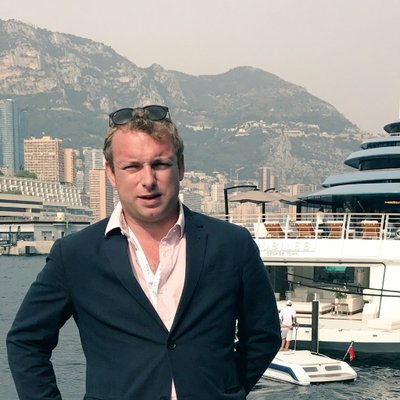 Director & Founder – Gym Marine Yachts & Interiors. I began my career onboard superyachts working for some of the world’s most discerning clients, finding health & fitness to be a common passion amongst all of them. Starting Gym Marine at 24 has been my proudest achievement yet, and today we are striving to become world leaders in our field.